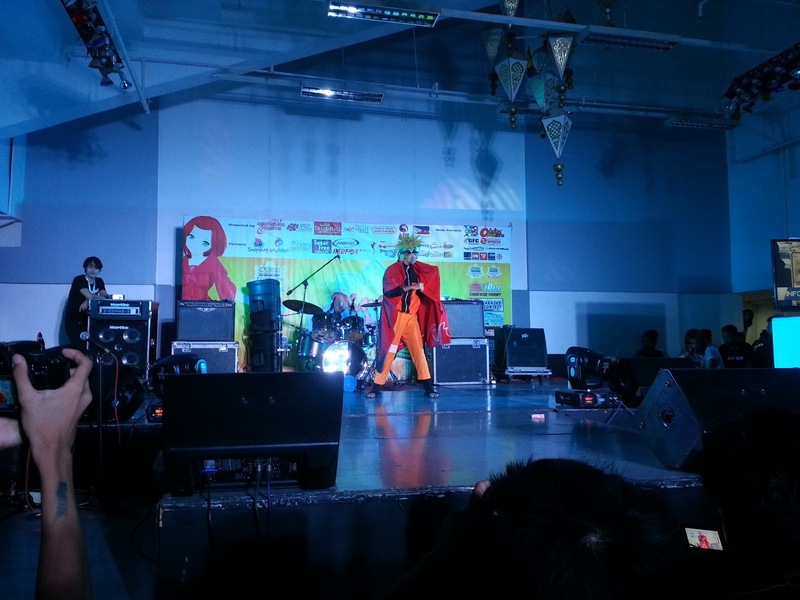 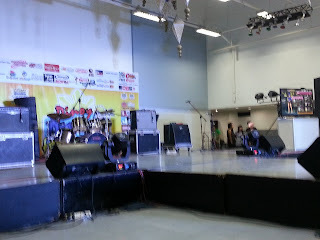 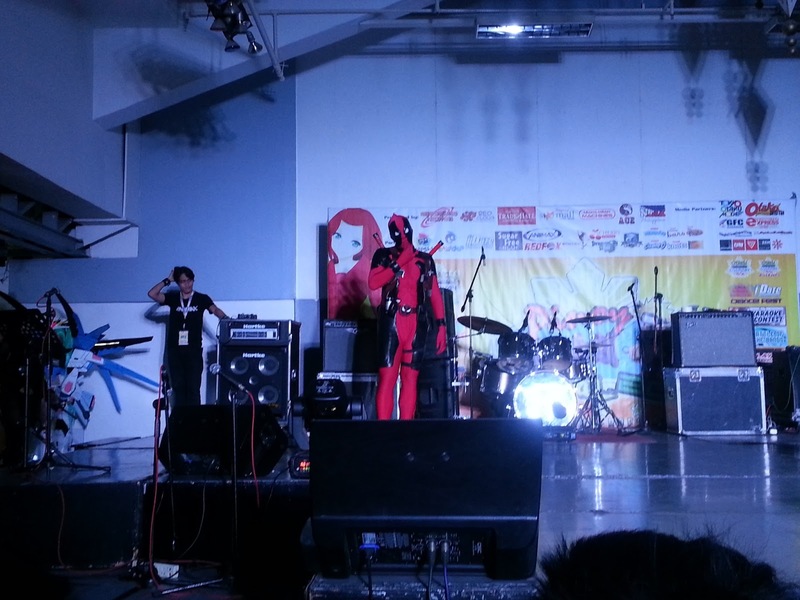 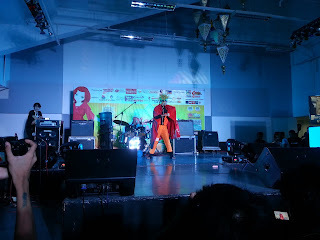 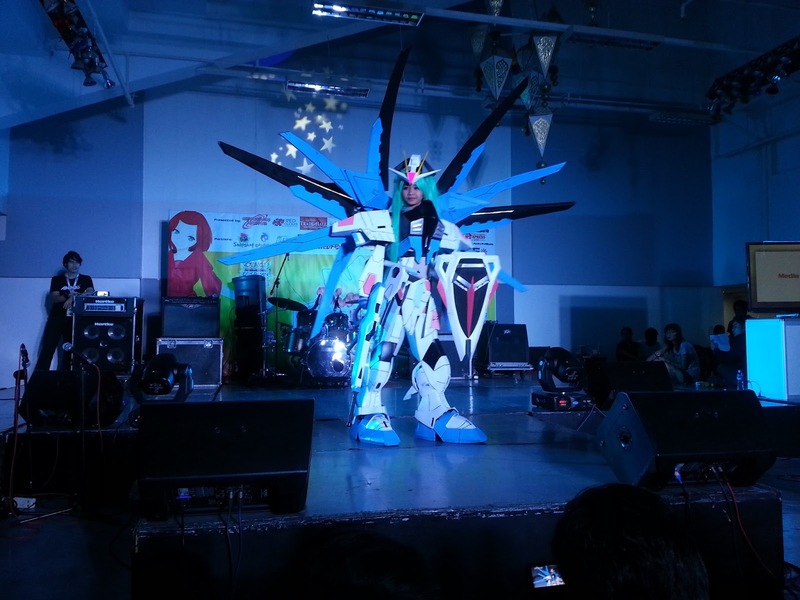 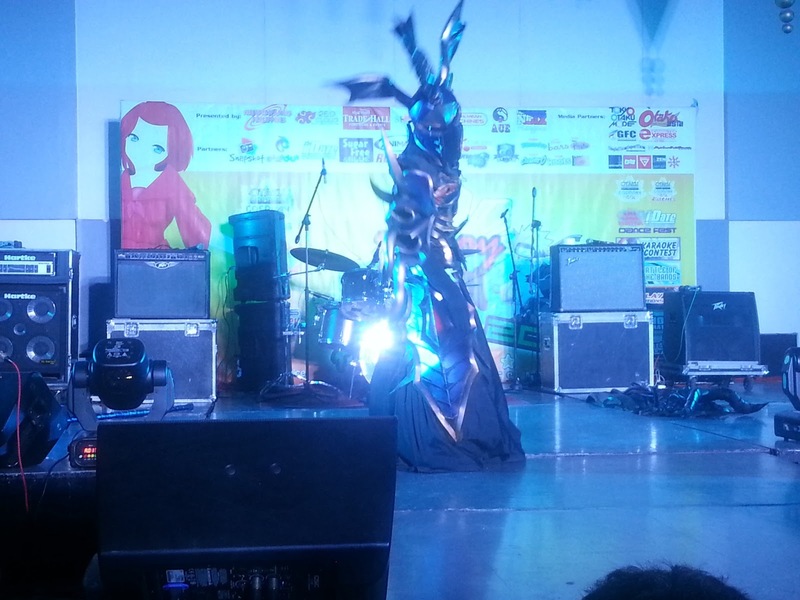 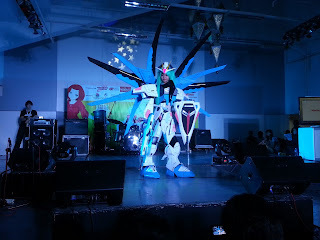 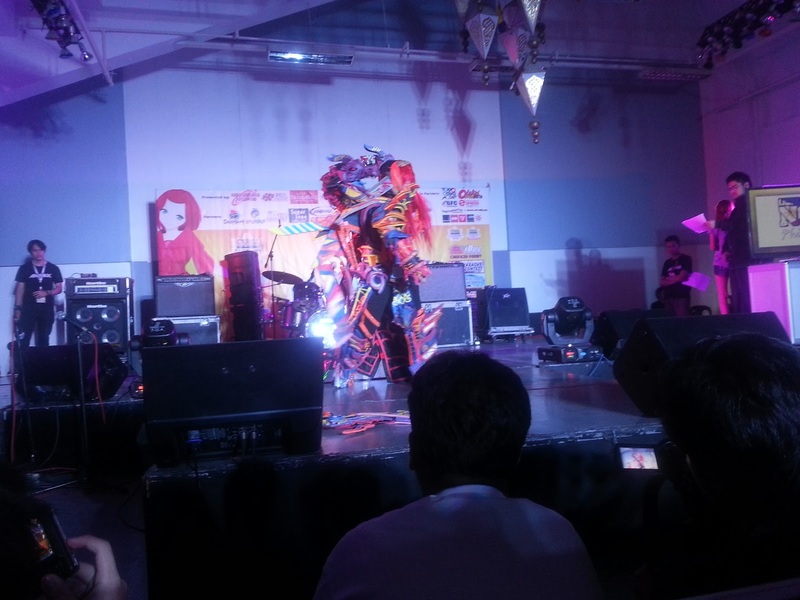 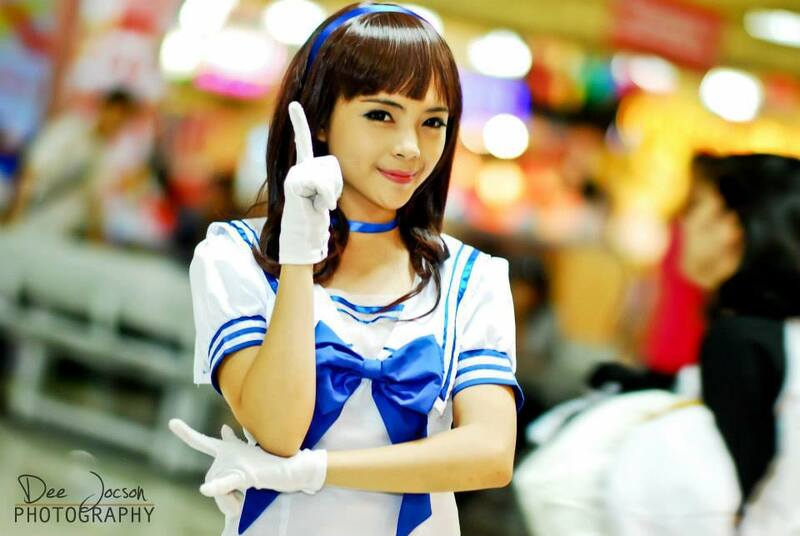 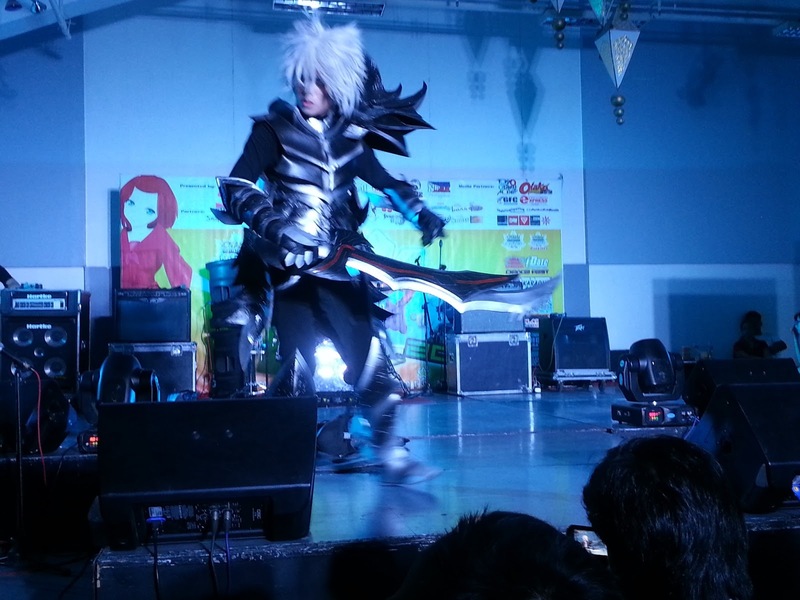 The Pinoy Otaku Festival was held last May 24 to May 25 at Starmall EDSA Shaw. 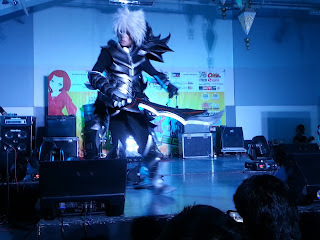 I only had these photos taken for the first day of Pinoy Otaku Festival. 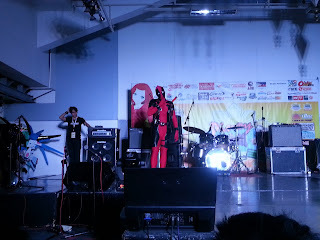 There was an iDate dance contest and the Otaku Choice Awards. Congratulations to the winners! 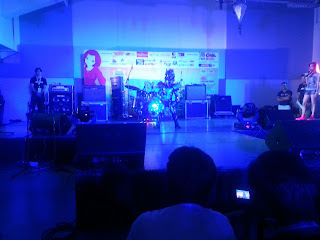 "Boys on Fire" heating up the Pinoy Otaku Festival stage! 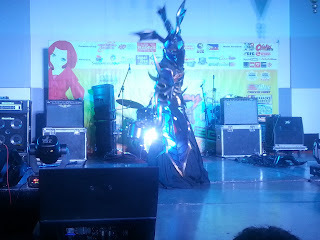 Here are some photos from the Individual Cosplay Competition on the 2nd day! 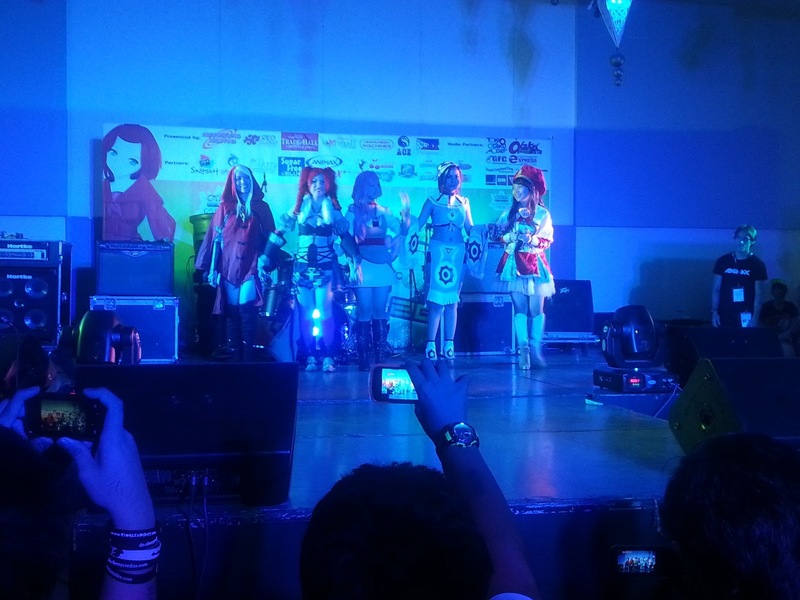 Dragon Nest representatives gave a performance and some Dragon Nest goodies! Again, congratulations to those who won in their respective categories! 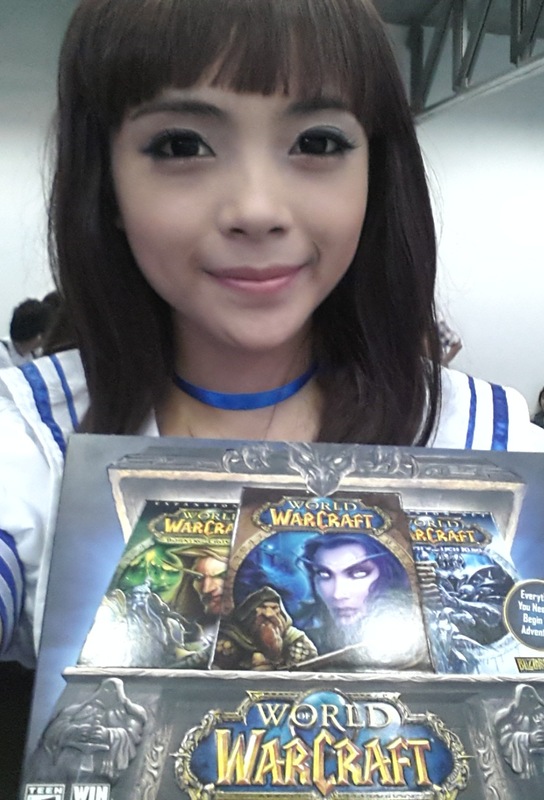 My new World of Warcraft Battle Chest! 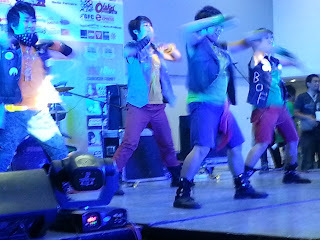 Don't forget to show your support for Let's Go Legit by liking their page.